Lost something on board one of our buses? We can try and help! 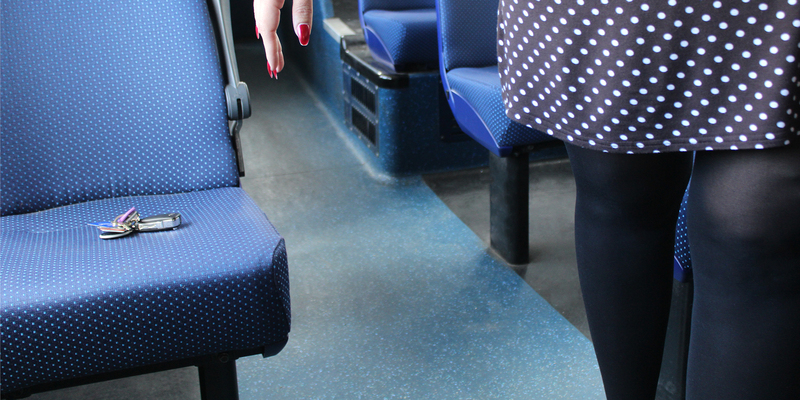 Sometimes items will be handed in by fellow customers, or found by our drivers and cleaners once a bus has returned to the depot. Any items that are handed in (except those that are perishable which are disposed of right away) will be logged and stored at our Newport travel shop for a month. After which, all items are either donated to our charity of the year or disposed of. How can I check if my item has been handed in? Please wait until the following working day before contacting us as it takes us time to process each lost item. You can then either contact us or pop into our travel shop to see if we have your item. If we don't have your item, we will take your details and contact you if something matches your item's description comes in. If you don't hear from us, it means that your item has not been found. You will need to collect your item from our travel shop. We cannot send items to you as we cannot be responsible for the loss of the item in transit. If you do not collect your item within 28 days, your item will be disposed of. Can I obtain CCTV footage to find my item? We are unable to provide CCTV footage unless it is requested by the police. If you fear your item has been stolen, you will first need to contact the police who may then contact us to obtain the footage.